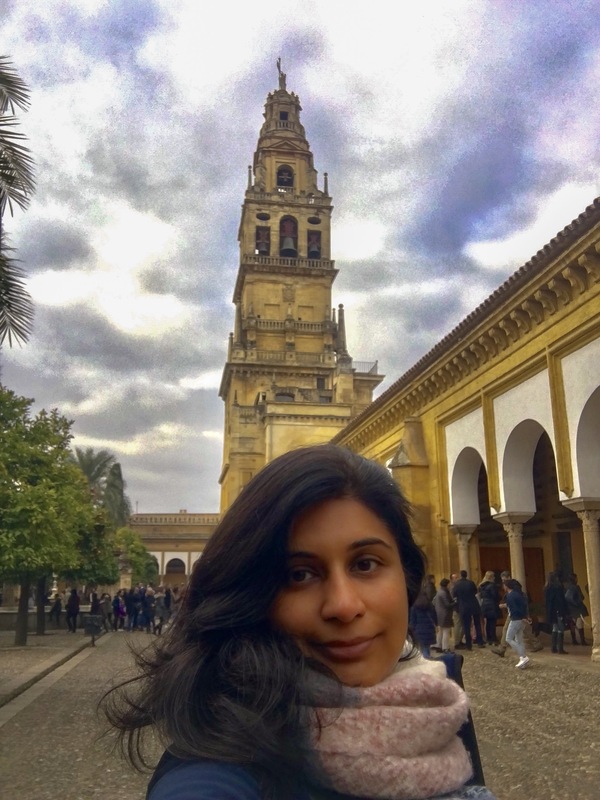 I was in Cordoba for a weekend and fell in love with the old town. 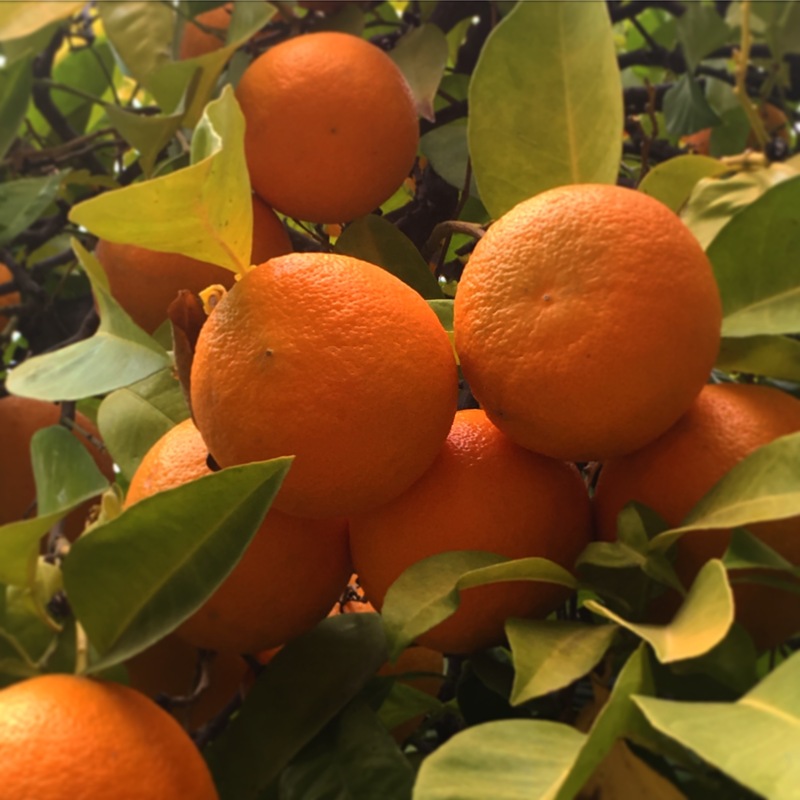 It was early December and the trees were laden with oranges. I wanted to bite into every single one of them to taste the tangy goodness, but didn’t do so as I was told that these oranges have a thick skin and way too many seeds; they are best to make marmalade. 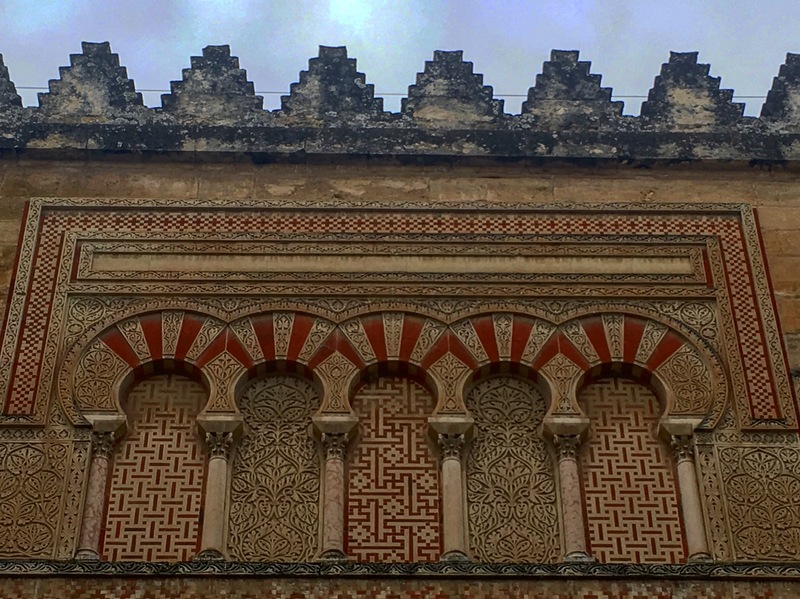 I pottered through the old town and spent a few hours in the Mezquita – an architectural wonder that has tales to narrate. I spent hours on my feet and towards later afternoon and wished that I could dunk myself in a hot water bath and close my eyes. And that’s exactly what I did…I made my way to the hammam, which has been one of the most relaxing experiences that I have ever had in Spain. I was made to feel welcome from the minute I reached the gates. The moorish brick architecture and the marble fountains made the place look so arabesque and classy. I was given a digital locker, where I could leave my clothes and belongings. I then quickly changed into my swimwear and entered the hammam area, which seemed like an extension of the Mezquita – I loved it! 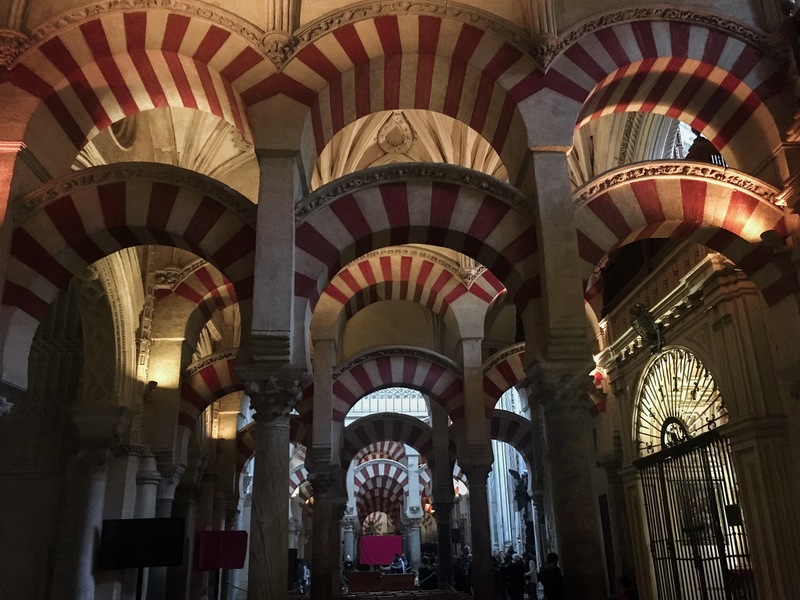 There were arches of red and cream, just like the Mezquita. 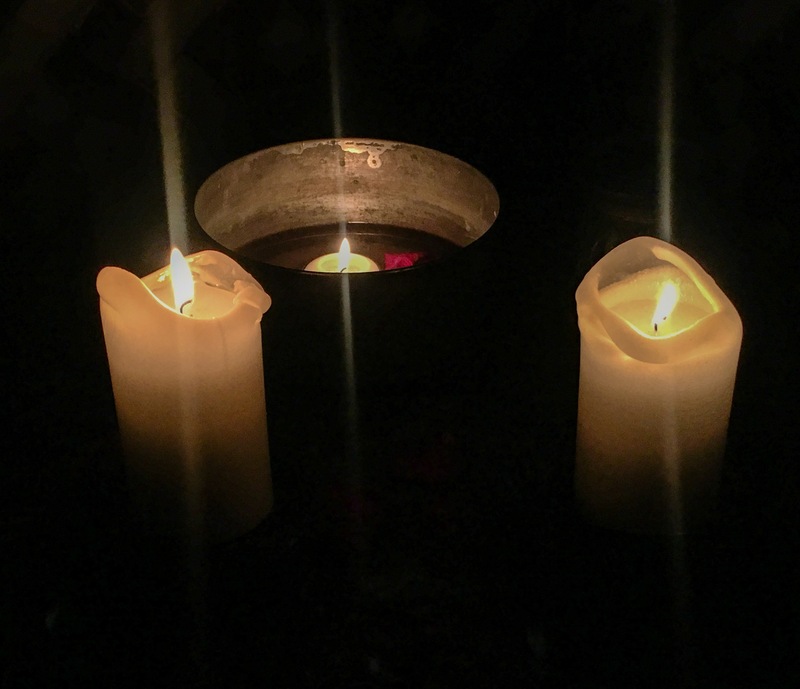 Candle lights adorned the area, and the soft light made my eyes feel at ease and I felt like royalty… is this how Princess Jasmine felt in the movie Aladdin? The hammam was spotlessly clean and everything was hygienic and fresh, including the massage beds and towels that I was provided with. The floor was of white marble, but had grains to ensure that no one slips – such a thoughtful design feature, unlike any of the other hammams that I have been to. I was first ushered into a warm pool, where I lounged and soaked in. I felt so relaxed that I am sure I snoozed for a few minutes before I was taken for massage. I could choose the oil that I wanted (from three options) and decided to pick the orange blossom oil as I was so enamored with the oranges in South Spain. I asked the masseuse to concentrate on my back and legs and he sure did do a good job. My bones and muscles were happy after the 15 minutes of massage therapy. I then took a shower and moved to the ‘hot’ pool, followed by the cold water bath. Oh!!! The cold water was really cold! I wonder how did I manage to spend two minutes in the icy cold water, which was apparently treating my skin and muscles. Next was the steam bath, another relaxing experience. I repeated this cycle numerous times – > warm water, hot water, cold water and steam bath. After an hour or so, I thought that I had a totally new body. I felt warm and refreshed. I drank an insane amount of delicious Arabic tea from a charming teapot, which transported me to eras gone by (as I have seen them in movies). I would have loved to play a game of chess on the fancy wooden board in the hammam, but needed Ankur to be around for the same. My recommendation…if you are in Cordoba, I would highly recommend visiting Hammam Al Andalus to ensure that you have one of the best hammam experiences ever. Ankur and I went to one of the most famous hammams in Turkey in 2014; trust me, the experience at Hammam Al Andalus was so much better. Some people might call it touristy, but I really wouldn’t care about that opinion as I felt relaxed, comfortable and pampered here! It was great value for time and money! Book in advance, especially if you are visiting during peak touristy months or on Spanish bank holidays. Click here to make an online booking for the treatment of your choice. Carry your swimwear – it’s all that you need to have; everything else is provided by the hammam. Eat at least 1 hour prior to your visit. The massage, hot water baths and steam baths work their magic better when you aren’t too full. Drink plenty of water and mint tea during your treatment to keep yourself hydrated. Remember to relax, close your eyes and unwind! 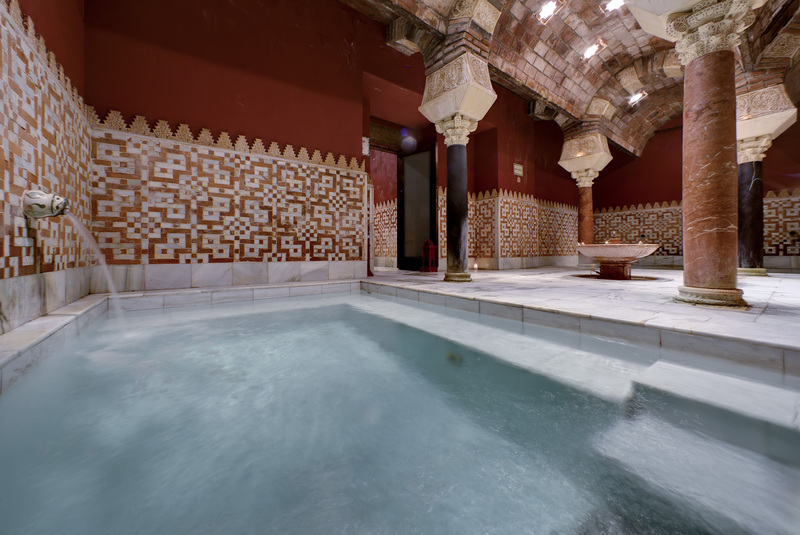 If you are inspired to visit Hammam Al Andalus in Cordoba, click here to access the website. PS: I was given a complimentary hammam experience with the 15-minute massage at the Hammam Al Andalus at Cordoba. However, my views are independent of the same and I plan to visit Hammam Al Andalus in Madrid soon by paying for it as I loved every minute that I spent in the hammam at Cordoba. This place looks very nice and I have heard about for the very first time. Thanks for sharing this post. I love it.